You send them out. They come back shrunken or discolored. Do it yourself. It’s just a big mess and hassle. Well, that’s what we’re here for! We’ll clean your drapes on-site, with no hassle to you at all. There is no need for removal and rehanging, no bothersome waiting period, and our professional technicians will supply you with the service of royalty. 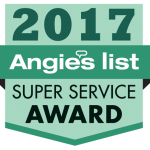 In just the last 10 years, we have cleaned over 11,000 pleats and 600 valances, swags and other window treatments! Curtains Cleaned While they Hang! Watch our Drapery Cleaning Video! 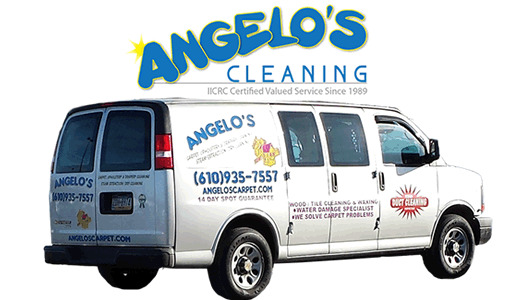 Angelo’s Cleaning Technicians are IICRC certified Fabric Cleaners. Our staff also includes 3 IICRC certified Master Textile Cleaners! Both procedures require a dry solvent fabric cleaning product. The main difference is that only the dry solvent (waterless) cleaner is applied with the Dry Cleaning method, while the Dry-Wet-Dry cleaning method uses both, a dry solvent cleaner as well as water. The reason we dry clean drapery before proceeding with wet cleaning, and again afterwards, is because the dry fabric cleaner prevents shrinkage and colors from running. The dry solvent fabric cleaner actually sets the colors. Now since the Dry-Wet-Dry Cleaning process is a little more involved, there is an extra charge for this which is 1.5 times the prices listed below. In the event that your drapes need this cleaning method, it will be well worth it. 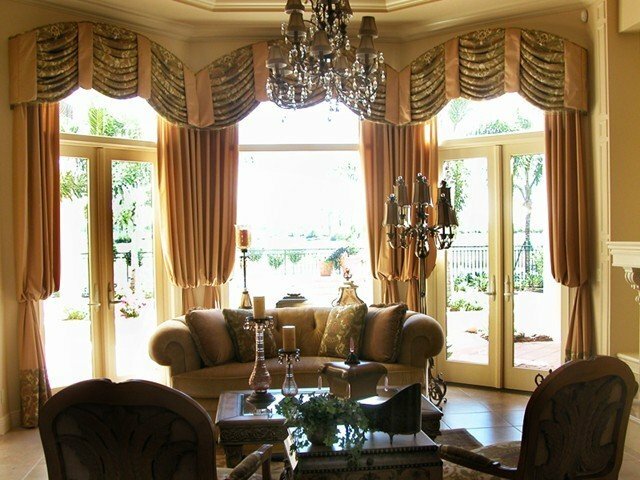 If your drapes just aren’t letting in the light they once did, maybe it’s time to get them cleaned. Our company can help! We will clear a workspace and lay tarps and/or towels to protect your flooring and surrounding surfaces. While your drapery hangs, we apply a safe dry solvent cleaning solution. Then we gently extract the solution and soil from the fabric leaving it clean and vibrant. You will receive a follow-up email to make sure you are completely satisfied with our services within a few days. We just ask that you clear the area we will be working in. Please note: the dry cleaning solution does have an odor and could take a few days to dissipate. The Above Prices are for Standard Length (up to 8 feet), Longer Lengths will be an Additional Charge! or any other window treatment that doesn’t fit anything above is measured left to right (width) then top to bottom (length). Every 6 inches in length is $5.00 times the width measured in feet. Example: 18 inches in length (top to bottom) is $15.00 times 5 feet wide (left to right) would be $75.00. *We understand there are a lot of variables as well as math and measurements that go into calculating the cost to clean your drapery. We will gladly evaluate and give you a quote if you prefer, just contact us directly.